Prominent & Leading Manufacturer from Noida, we offer led solar lamp, portable led light and rechargable led light. 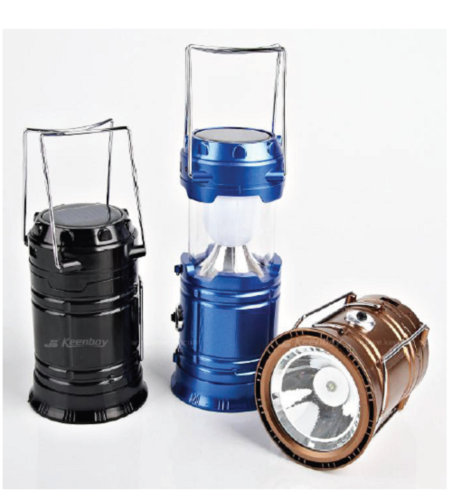 We are a trusted name in the industry for manufacturing and exporting LED Solar Lantern Light and much more. We are OEM and ODM for LED products and branding of your LED products in your companys name. Looking for “Solar Rechargeable Camping Lantern”?